Hey MPA students! 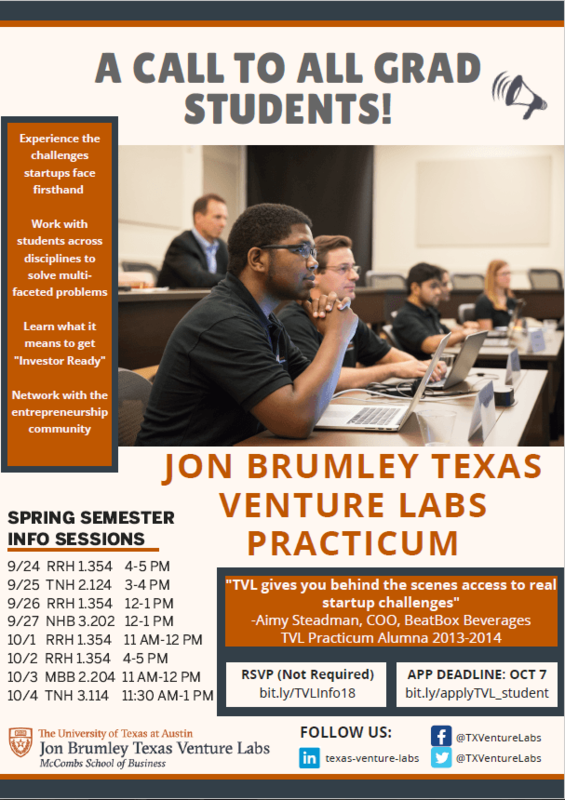 Check out the flyer below for an opportunity in Austin Start Ups! « We are Texas McCombs. And we are #AuditorProud.